I am a postgraduate researcher within of Social Statistics and Demography. Dr Adanikin combines expertise as a gynaecologist and medical demographer with special interest in sexual and reproductive health. I am doubly certified as a gynaecologist by the West African College of Surgeons and National Postgraduate Medical College of Nigeria. I have had the privilege of over a decade of clinical practice and involvement in reproductive health research in Africa. 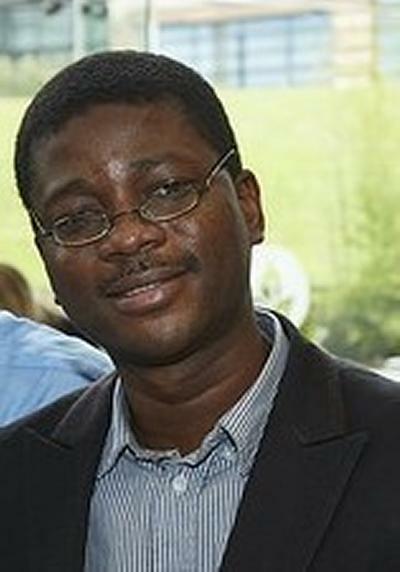 Until my return to graduate school to sharpen my research skills, I worked as a Clinical lecturer and Honorary Consultant Gynaecologist at Ekiti State University, Nigeria. Adanikin, A. I., & Adeyiolu, A. (2013). Return for postnatal check: current situation in a Nigerian tertiary health institution. Tropical Journal of Obstetrics and Gynaecology, 30(1), 45-50. Fayemi, K. J., Adanikin, A. I., Fola-Ritchie, A., Ajayi, E., Folake, O., Tosin, O., & Fasubaa, O. B. (2013). Survey of the problems of girl child in Ekiti state, Nigeria. Tropical Journal of Obstetrics and Gynaecology, 30(2), 48-57.